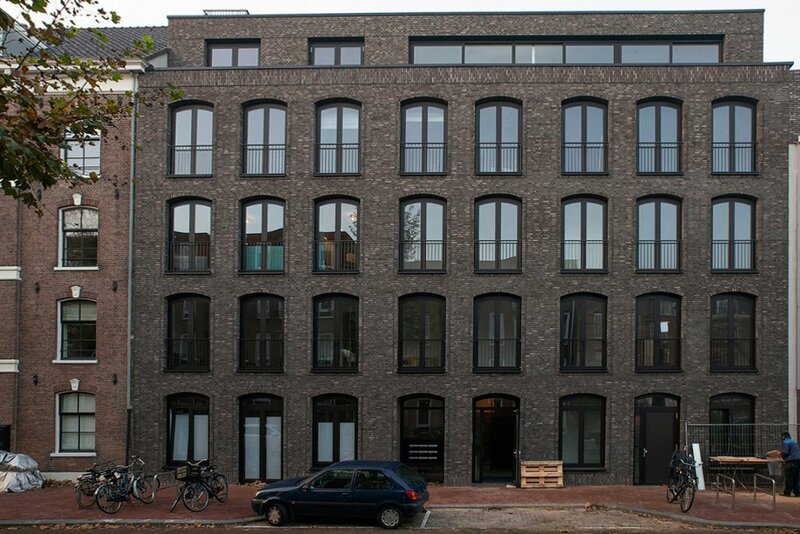 At the site of former Amsterdam printing house Van Orsouw at the Oostenburgervoorstraat, a number of individuals have been able to realise a residential building on their own initiative by working together through Collective Private Commissioning (CPO). 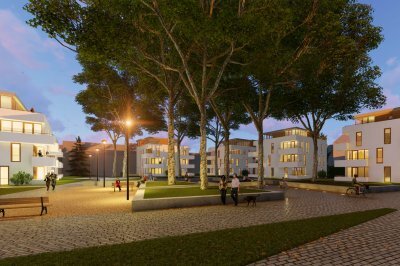 The apartment complex will be located on the island of Oostenburg, which was built in 1660 for, among other things, the shipyard of the United East Indian Company. 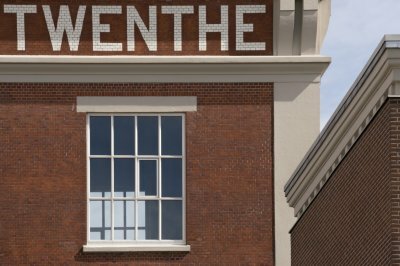 More than three centuries later, with the arrival of Printing house Van Orsouw, this location became the epicentre of printing for the Dutch music industry. Record covers, CD and video packaging were produced here for decades. 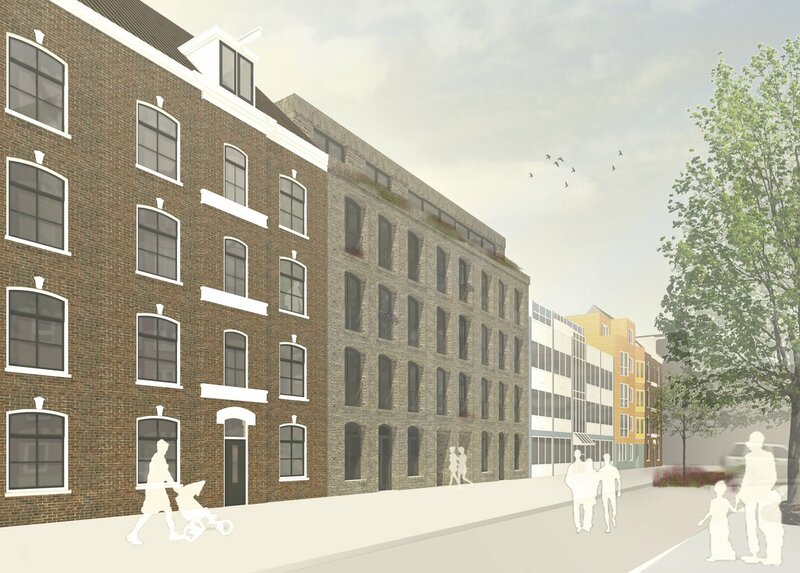 At the end of the 20th century, two buildings of the printing house were vacated, after which IAA Architects, together with the initiator and the landowner, developed CPO project 'Living in the printing house' in 2013. 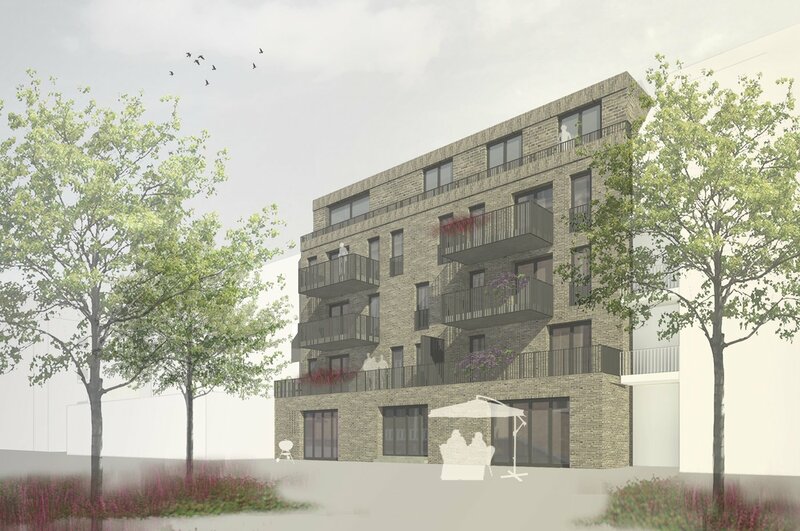 The demolition of the buildings has created room for a new, five level residential building with a total of eight freely adaptable apartments, ranging in size from 71 to 120 m2. The entrance on street level gives access to a hall leading to the apartment on the ground floor and a stairwell with lift as well as all the storage facilities of the complex. On each floor, two apartments are situated, except for the top floor which houses a penthouse with a deep-set facade and spacious balcony. 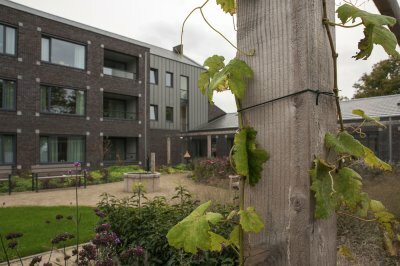 All apartments have a private outdoor area to the west at the back of the building, and there is a garden on the ground floor. While the windows on the street side are equally and traditionally distributed across the facade, just like all the facades in the old town, the placement of the windows at the rear is random. Here, the openings in the facades are placed according to the housing needs of the future residents.